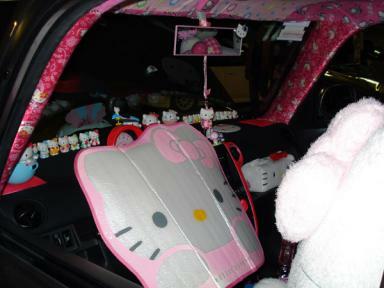 The really scary part of this (and the realization that Hello Kitty Hell has progressed way too far) is that it resembles the inside of our house (I know, you don’t have to say anything — ripping out my eyes has had a pleasant and dreamlike fantasy aura for quite some time now). 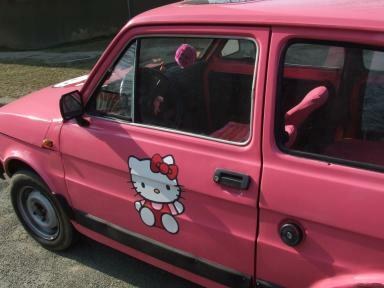 Unfortunately, it’s not a stretch to see that our car will someday look like this. 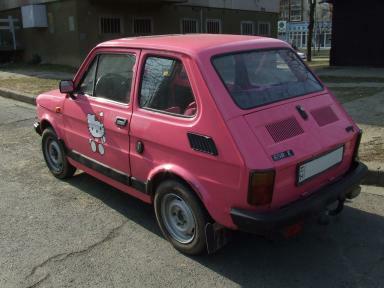 Of course, it will be even worse. 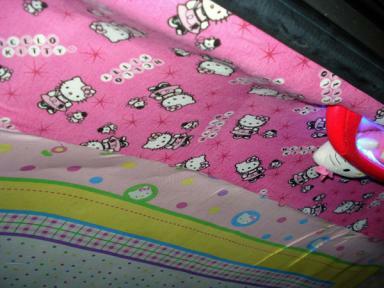 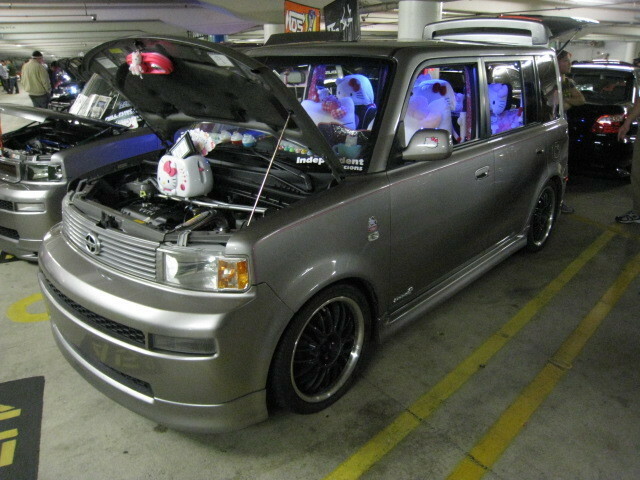 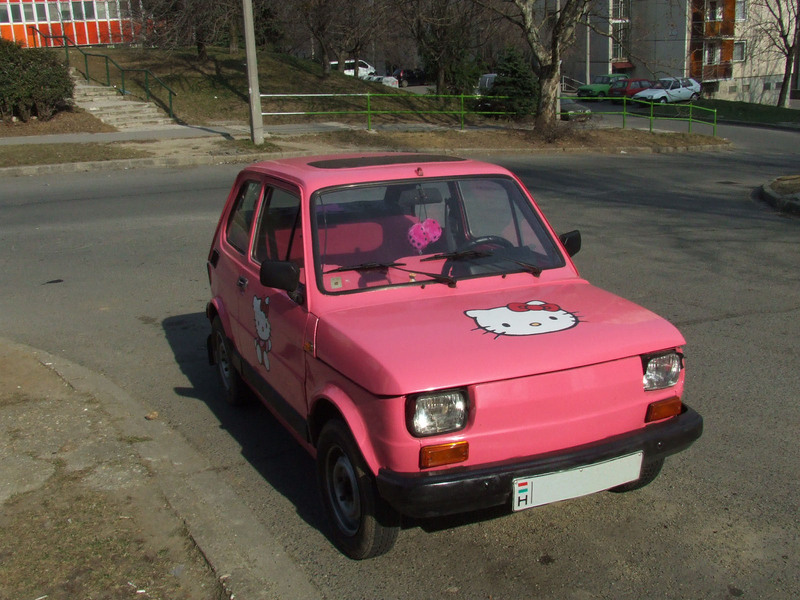 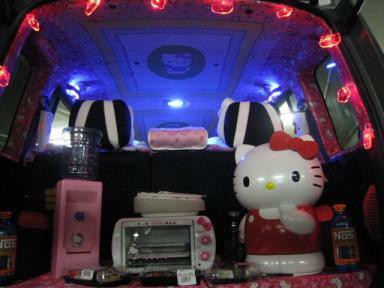 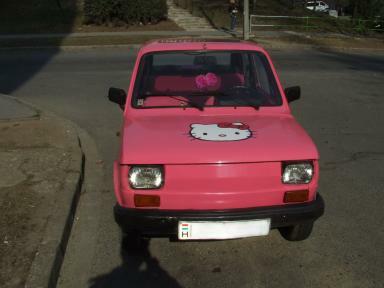 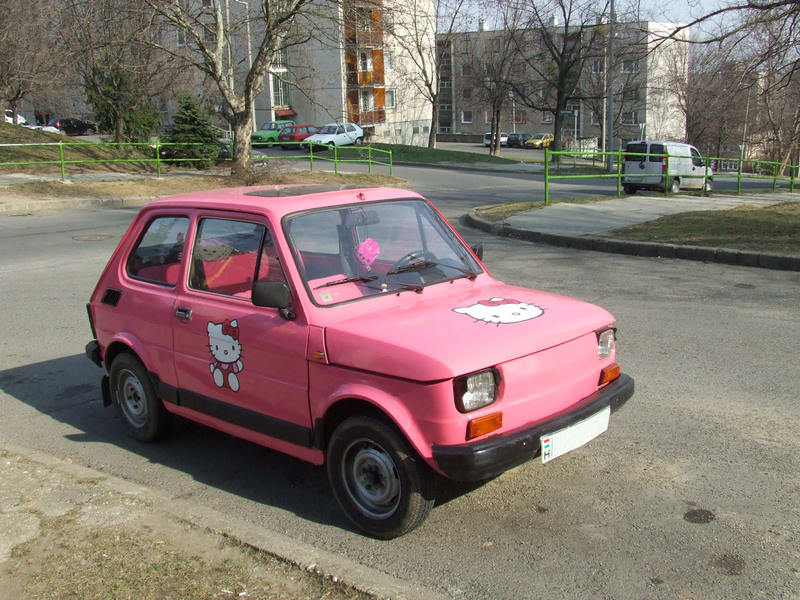 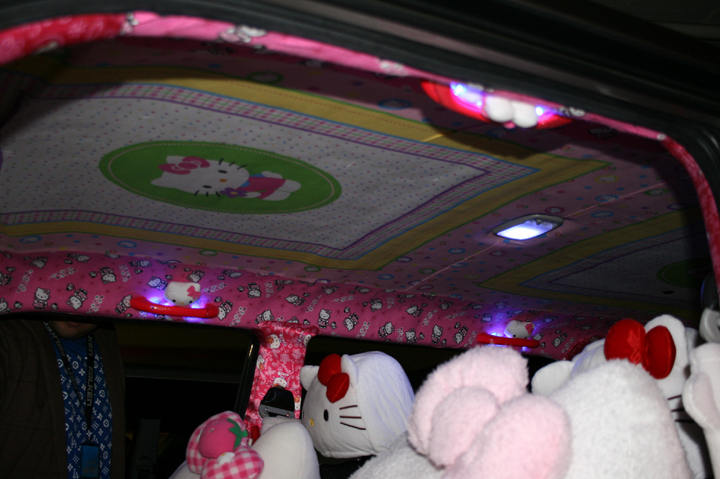 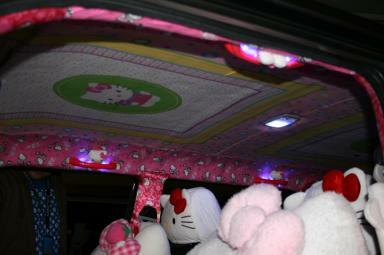 My wife is ultimately determined to do both the inside and outside of the car which will double the Hello Kitty horror of the ride, but that’s beside the point because it’s nothing that wouldn’t be expected when you live in Hello Kitty Hell….